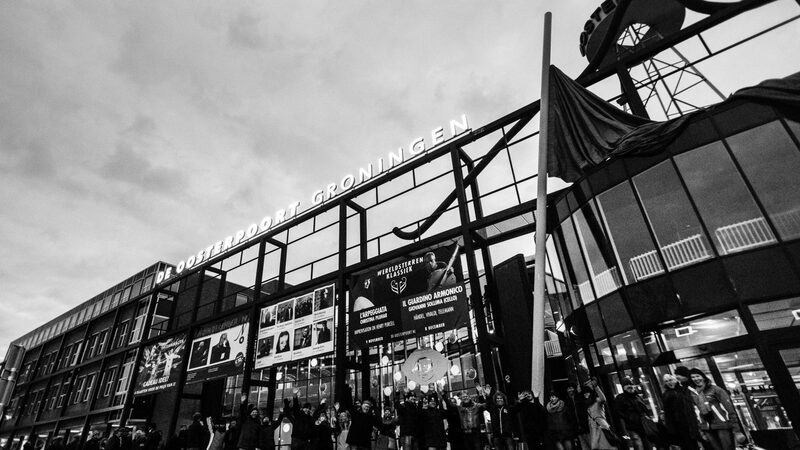 A delegation of about 40 Hungarian music professionals have arrived to Groningen to build networks, listen and study at Eurosonic Festival. Representatives of leading festivals and clubs, managements, record labels, music business schools and music media are all ready to experience the special vibe at Europe’s biggest showcase event. You can get closer to them if you check the ‘delegates’ menu on this site, and a good occasion to meet them would be the ‘HOTS & DRINKS & BITES’ reception at De Oosterpoort on 12th Jan at 5:30PM.